Several retailers have started to offer iPad sales recently — AT&T for one has a great deal if you're buying an iPad with an iPhone — and now Target is getting in on the fun. Why? 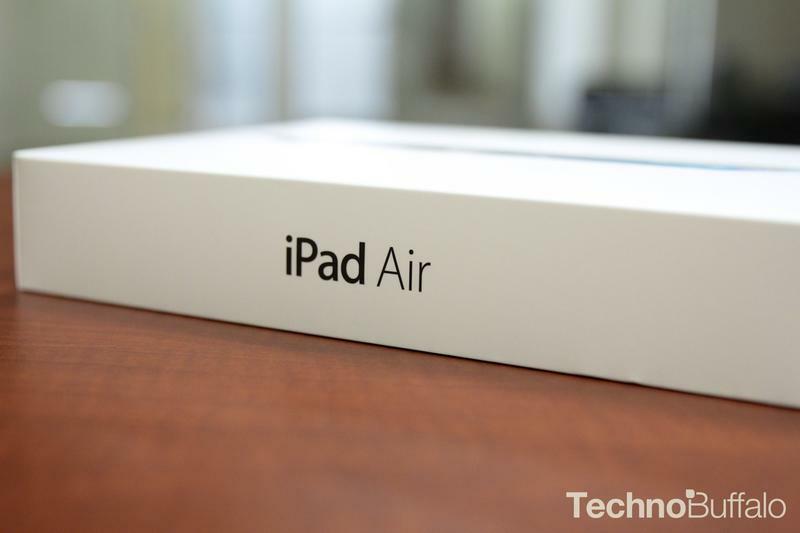 Our best guess is that the stores are trying to rid stock of existing iPad models to make room for new inventory when Apple refreshes the iPad Air and iPad mini this year. Target is selling the iPad mini with 16GB of storage for just $199. That's a great deal, even if the display is a little dated, but it appears that it doesn't apply to the larger capacity models. Meanwhile, Target is also knocking $50 off of the iPad Air, and that discount applies to several models and variations of the device, including Wi-Fi + 4G LTE options. Target's deal is running for a week only. Now's the time to grab an iPad if you've been holding out.